‘I Swear I’ll Make Heaps’… William Shakespeare Anagrams! We very happily stumbled across the wonderful AnagramGenius website this week, which truly does have some genius anagrams – including a range of Shakespeare anagrams from the ridiculous to the sublime. That’s the pick of Shakespeare anagrams from AnagramGenius. What do you think of these Shakespeare-related anagrams – could you do any better? Let us know your ideas in the comments below. 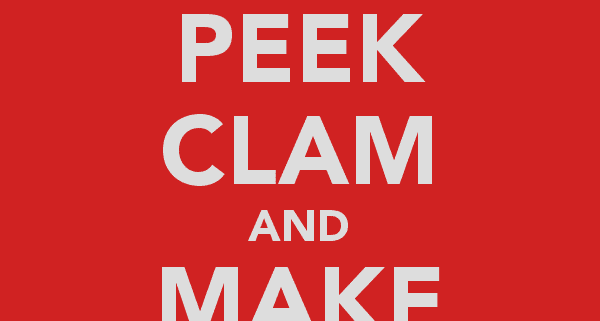 https://www.nosweatshakespeare.com/wp-content/uploads/2015/08/peek-clam-and-make-anagrams.png 700 600 warren king http://www.nosweatshakespeare.com/wp-content/uploads/2014/01/nss-logo.png warren king2015-08-25 21:06:202015-11-08 21:16:08'I Swear I'll Make Heaps'... William Shakespeare Anagrams! Denmarke: “Reek! Damn! “Marke! End! The Ghost: “Shh! Get to . . .